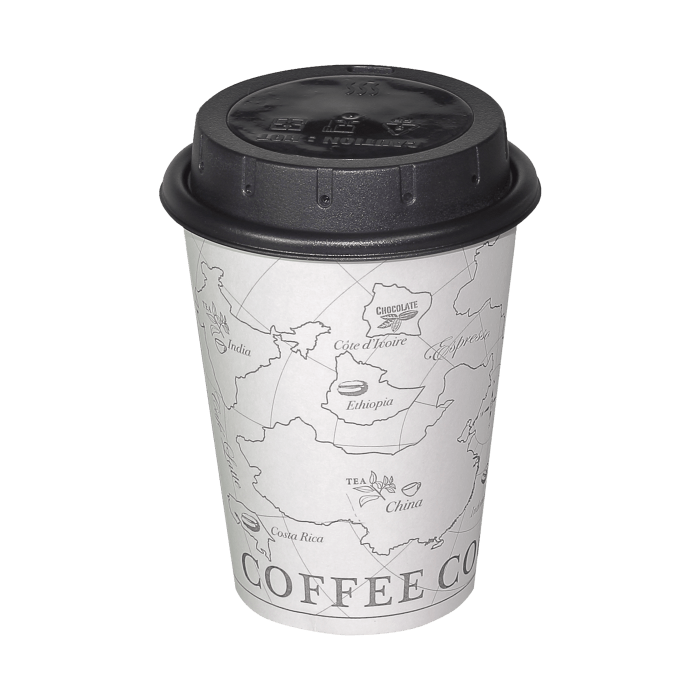 Portable, mobile hidden spy camera system with WiFi functionality all built into the lid of a standard 90mm coffee cup. The CC10W Coffee Cup Camera from Lawmate offers 1080P HD video and audio. It has a built in rechargeable battery that offers around 3 hours of constant usage. You can start the covert camera system recording with the touch of a button and so it’s perfect for undercover recording in even the most public of locations. The WiFi functionality allows you to instantly view the recorded footage and you can live stream up to 5m if you want to watch the footage as it’s happening. You can control many features from the free app such as start/stop recording, setting video resolution, setting the time & date stamp etc. A 16G micro SD card is supplied with the camera free of charge but you can use up to 32G for more storage space if necessary. The hidden lens is concealed in the coffee cup lid and offers an angle of view or about 65 degrees.